Sudan’s main opposition groups issued a first joint call for President Omar al-Bashir to step down, appearing together at a news conference for the first time since protests started nearly two months ago. The opposition, fragmented across several small but influential political parties formed three separate coalitions and the Sudanese Professionals Association, the union leading calls for demonstrations which pose the most significant challenge to Bashir in his nearly 30 years of rule. The groups at joint press conference, called for government to step down and pave the way for four-year transitional governance followed by elections. “We have decided on the programme that would take place after the regime falls and will hold a constitutional dialogue conference at the end of the transitional period to decide how Sudan will be ruled,” said Mohamed Mokhtar al-Khatib, general secretary of the Communist party. Sudan has seen protests, often involving hundreds of people, since December 19 sparked by rising food prices and cash shortages and have turned into an expression of opposition to Bashir. Around 200 opposition members present at Wednesday’s press conference chanted “Down, that’s it!” – a main rallying call of the protests. Bashir held his own rally in Khartoum and called for peace. 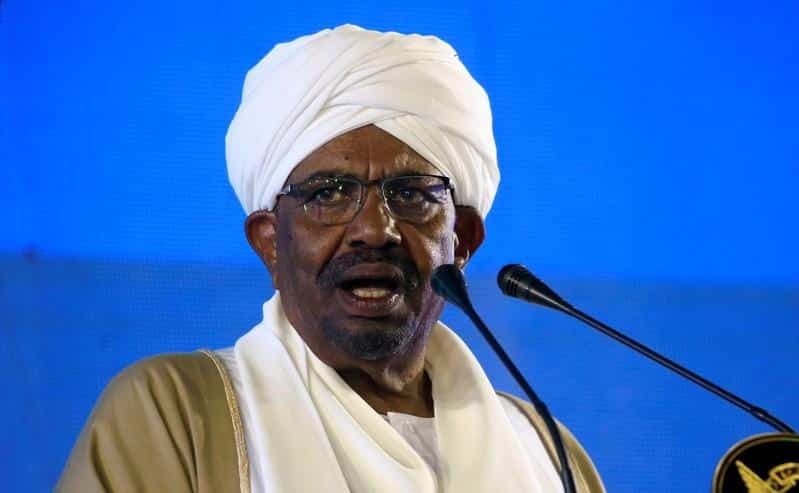 “We reaffirm this year 2019 will be the year of peace and the permanent silencing of the rifle in Sudan and there is a will to continue peace in Sudan and convince the other side of the utility of peace,” Bashir said. Authorities blame the unrest on “infiltrators” and foreign agents and said they are taking steps to resolve Sudan’s economic problems. Security forces have used tear gas, stun grenades and live ammunition to disperse demonstrators and arrested protesters and opposition figures.